Is the New SIN for Cloud Services Rolling In? Not So Fast! The Office of the IT Schedule Programs wants to increased visibility and access of cloud services for all federal agencies. Great idea, right? Especially given that most agencies don’t really know how to buy cloud services. But adding a new Special Item Number (SIN) isn’t as easy as you might think; there are many decisions that need to be made and considerations to take into account. 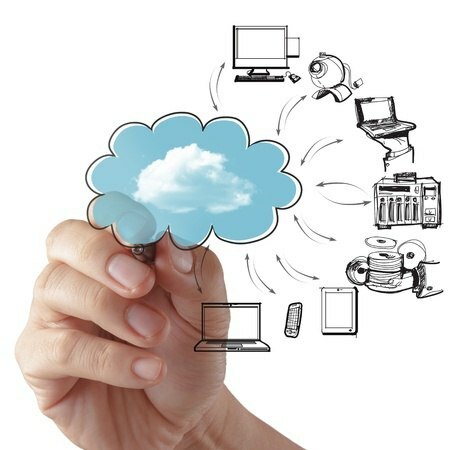 In July 2014, a Request for Information (RFI) was released in consideration for creating a new SIN for cloud computing services. After collecting and reviewing the responses, they gathered industry partners together to participate in an Industry Day event to further discuss and receive feedback regarding this new SIN. There was great deal of emphasis on presenting “total solutions” to the agencies. But what does this mean for vendors that just offer software that work within cloud, but doesn’t offer a total cloud solution? What if agencies want to use their own private cloud? What does it mean for resellers? They also announced that security accreditations such as FedRamp and ATO will not be required before getting on the SIN, but vendors must show that they can attain them. There is still debate on whether there will be any sort designation if a vendor already has these types of accreditations in place, as they feel that it could show favoritism to particular vendors. Another topic under discussion is the actual process for submitting a proposal to get on the new SIN. It was stressed that the Office of IT Schedule Programs wants to streamline this as much as possible, but there were no clear answers on how this was going to be structured. Likewise, it was still undetermined what the process would be for transferring existing products on schedule to this new SIN. It definitely seemed like they are still not at the point where they can set an actual release date for this. In fact, when presenting a timeline for next steps, they left the dates empty as they were unsure how Industry Day and comments were going to affect their decisions.